Today I want to share with you a project I use as a culminating project to my fourth grade health unit. 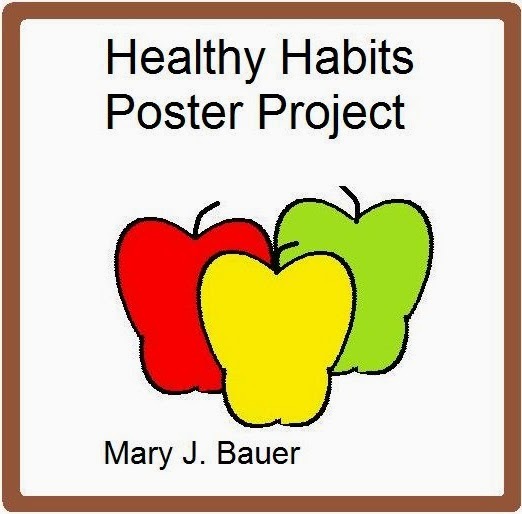 I ask my students to create a poster showing healthy habits. This mini research project can also be used as a stand alone project for students who need enrichment. The packet contains an assignment sheet with a rubric for the students, a template for a works cited page, and a list of online resources. Common Core Standards are listed for this project. 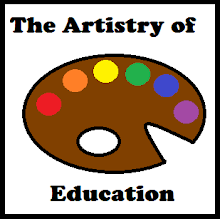 The links to this freebie are at this post on Artistry of Education.